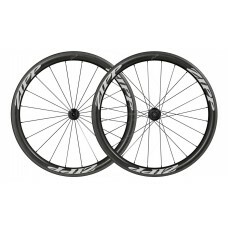 Choosing a good wheel will depend largely on its intended purpose, however whilst difficult to nail all aspects, ideally a good set of wheels will be durable, have dependable hubs, provide confidence inspiring braking, be stiff for power transfer, yet also be lightweight. 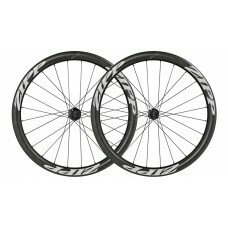 Triathletes have always been early adopters of technology both using aero tri-spoke wheels during the 1980s at Ironman Hawaii – and soon aero ruled across all cycling sports. 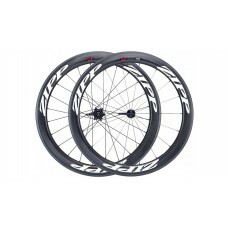 A race wheel is a highly complex component and is developed using a lengthy process of testing, feedback and refinement. 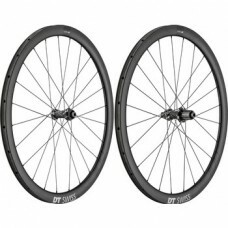 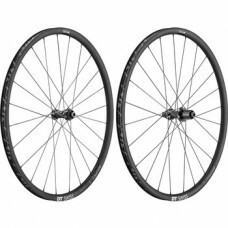 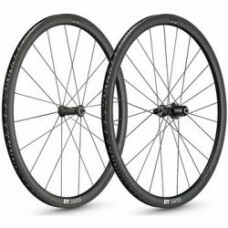 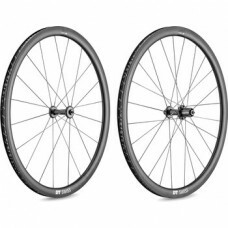 Whether you’re looking for the high-quality, top wheels for best perfomerance, Wheelproject has the perfect competition wheelset for your needs. 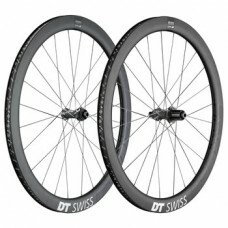 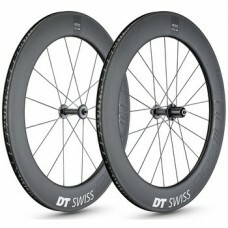 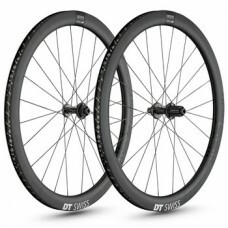 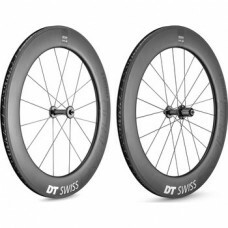 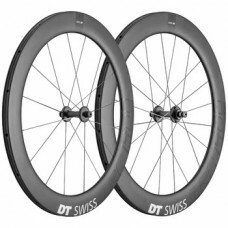 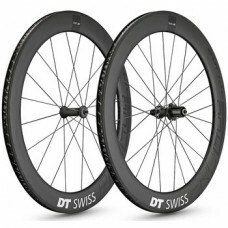 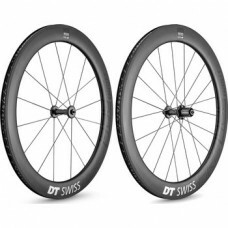 Our selection triathlon wheels from makers like DT Swiss, Corima, and ZIPP will give you a significant edge, slashing seconds off your time with lightweight. 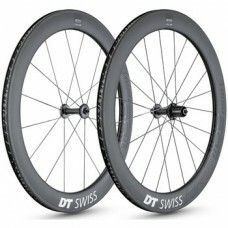 Next-generation materials to create precision machines that will turn all your power into skin-tingling speed. 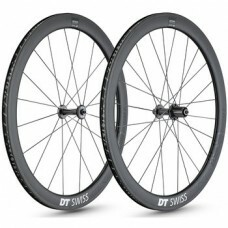 Due to the emphasis on aerodynamics, triathlon wheels will often be more expensive at the entry level than equivalent road bike wheels.